The Sparkle Circular USB flash drive is a round wonder of data storage technology! 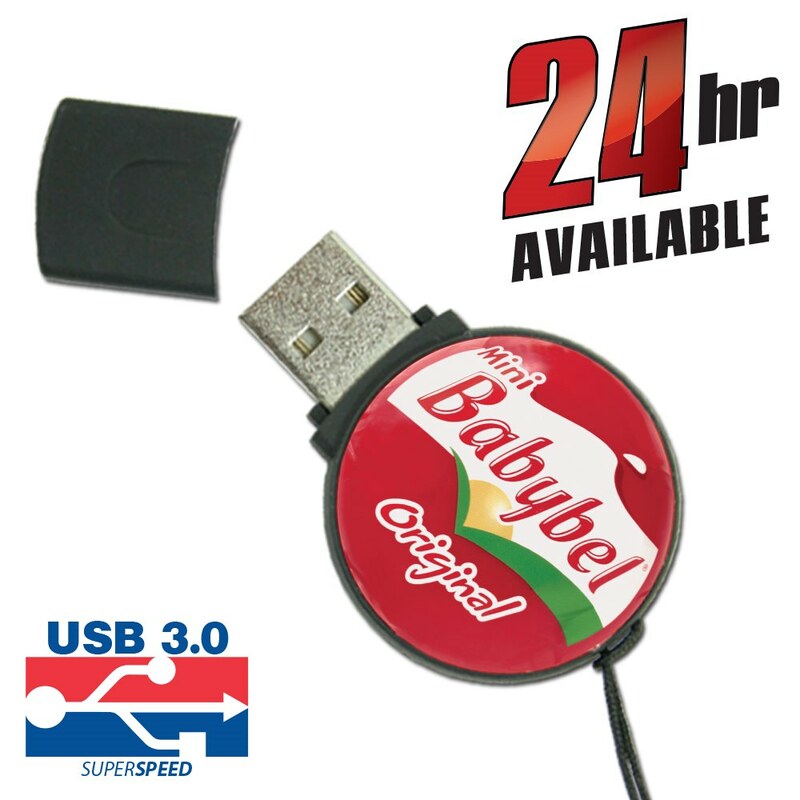 Made out of sturdy black APS plastic, this circular Hi-Speed USB drive comes with a key loop attachment and a LED indicator light. It comes with FREE 4-Color Epoxy Dome Printing, so you can put your logo or personalized brand on the large imprint area that covers most of the Sparkle Circular’s surface. 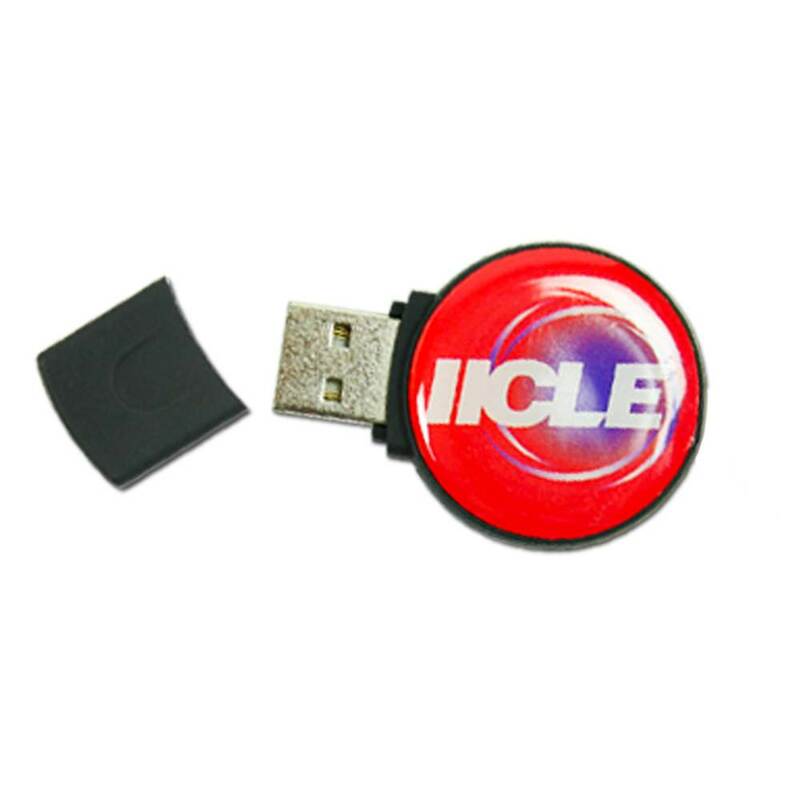 The beautiful epoxy dome printing makes it a great promotional USB flash drive. 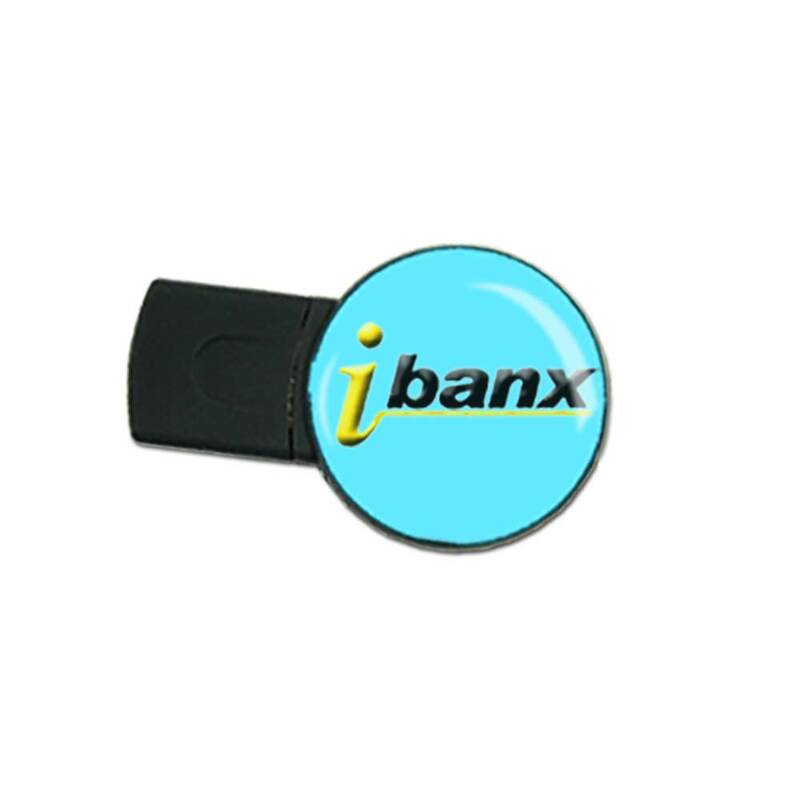 It has storage capacities ranging from 128MB to 32GB. Available in standard, express, and 24 hour shipping. Make a well-rounded first impression with this unique flash drive. 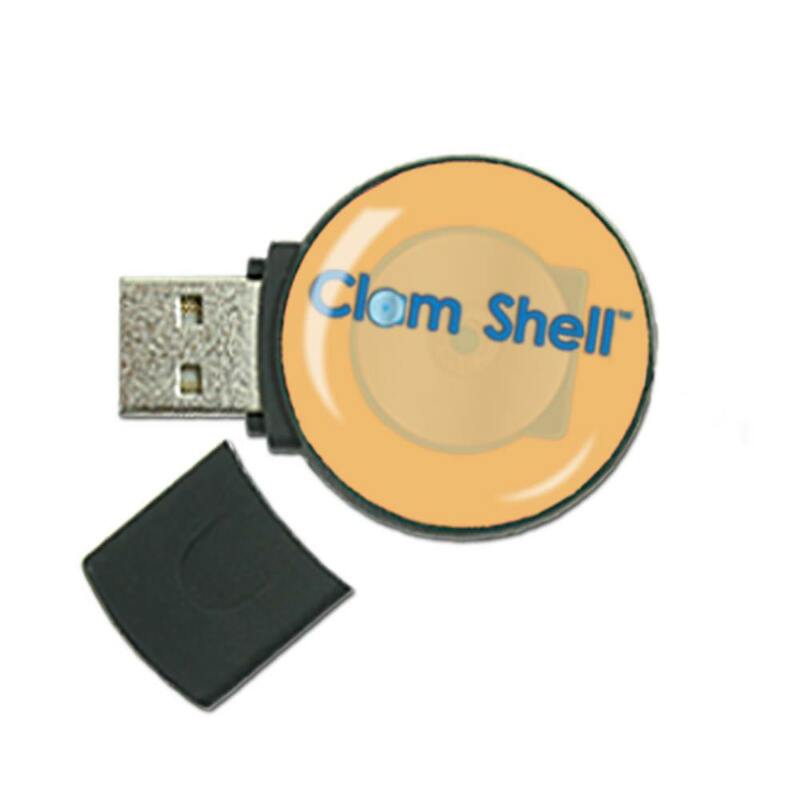 The Sparkle Circular USB flash drive is made from resilient ABS plastic. It’s circular shape is eye-catching and bold, while it’s size is just small enough to be easy to tuck away whenever you’re not using it. It comes with a key loop attachment for easy transportation: Hook it up to your key ring, laptop bag, belt loop, or strap when you’re on the go. The Sparkle Circular comes in black and features a large imprint area. Order the Sparkle Circular drive and you’ll get FREE 4-Color Epoxy Dome Printing. 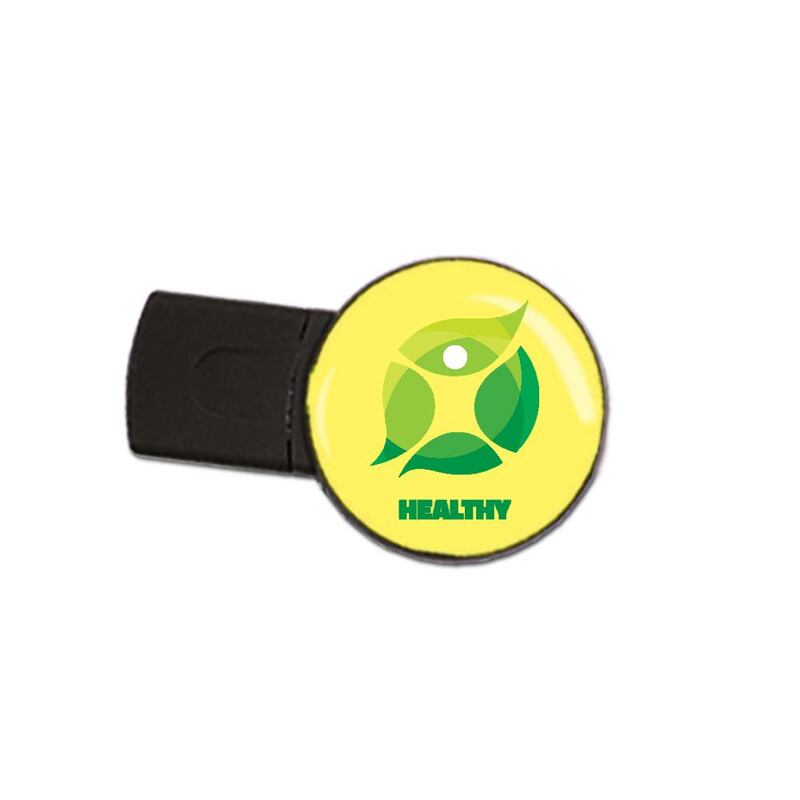 Your logo or personal brand will really stand out when it’s emblazoned on this round USB wonder. And the technology inside the drive is just as impressive as its exterior- The Sparkle Circular has storage capacities ranging from 128MB to 32GB! All the room you need to securely store your documents, videos, presentations, music, multimedia, pictures, and other important files. The Sparkle Circular also comes with an LED activity indicator light so you’ll know when it’s powered on or busy. These Custom USB flash drives come with FREE shipping. Standard service will get it to you within 10 business days, while our Express service will have it in your hands within 1-7 business days. The Sparkle Circular also has 24 hour availability.